As we break the crust we are met with rich notes of toffee and deep chocolate. The body is creamy, round and full. Balanced in flavor, it ranges from bright orange and green pear to soft maple, semisweet cocoa and a touch of roast. As it fades it leaves lingers of maple, dry cocoa and nuttiness. Floral and sweet caramel aromas give this coffee undeniable appeal. Round and decadent, the full body coats the mouth. A rich sweetness pervades the flavor, filled with dark caramel, molasses and malts. As we get deeper into the cup, this is complemented by baking spices and a subdued acidity that rounds out the balance. The aftertaste lingers long, rich and pleasing. Simply put, this coffee is Balanced, Full Bodied and makes us think of Baking Spices. Categories: Coffee Ratings. Origins: Blend. Flavors: Anjou Pear, Caramel, Chocolate, Citrus, Cocoa, Creamy, Fruity, Full, Maple, Nutty, Orange, Rich, Round, and Tobacco. Brew Descriptors: Baking Spices, Balanced, and Full Body. 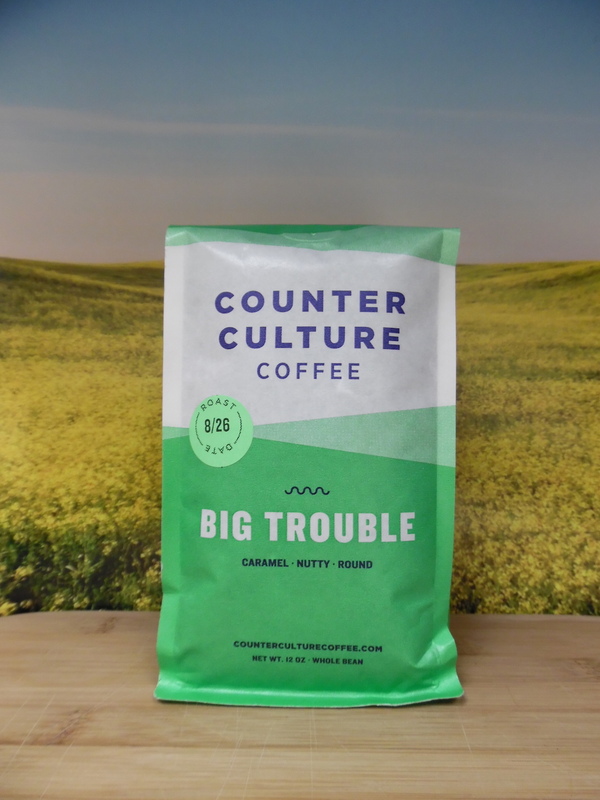 Roasters: Counter Culture Coffee.